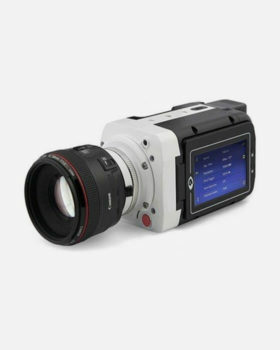 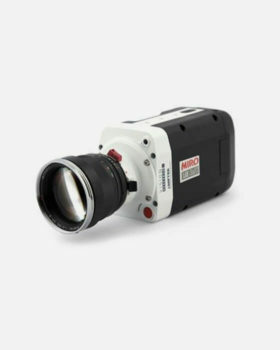 The Miro N-Series is comprised of the tiny, Hi-G Miro N5 camera head, CXP cable, and the Miro N-JB base. 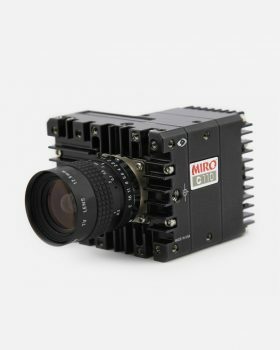 The Miro N5 fits into the smallest spaces, images are transferred instantaneously to the Miro N-JB Base, to securely save them. 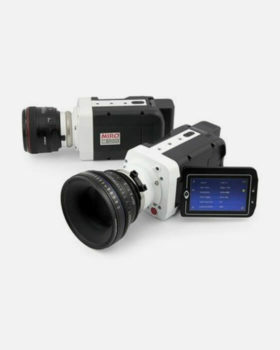 250 Mpx/second, Max speed at full resolution of 768 x 600 is 560 fps, maximum speed at reduced resolution of 128 x 32 is 9,055 fps., Min frame rate of 30 fps. 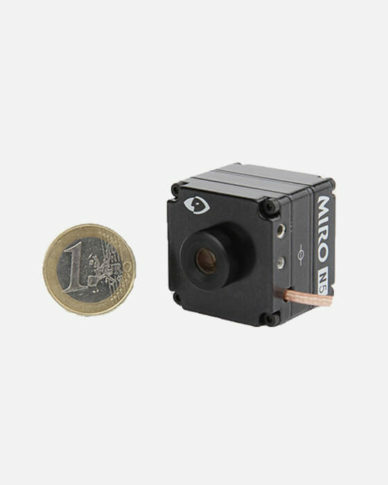 N5 Camera head: 16 – 32 VDC, 2.5 W, typical, BASE: 16 – 32 VDC, 10 W typical, 18W during battery charge., Rechargeable battery in Base for back-up.